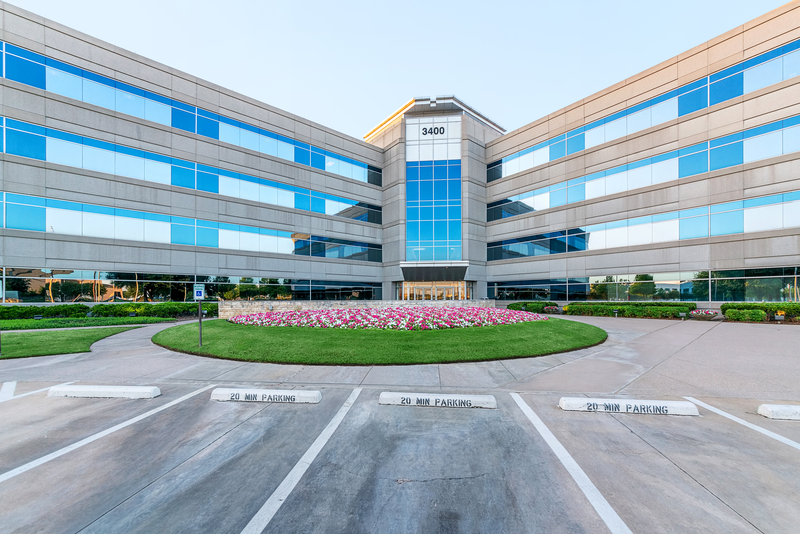 Developed in 1998, the Points at Waterview is a 4-story Class "A" office building located along President George Bush Tollway (SH 190) in Richardson. The property is a six-time recipient of the TOBY award (The Building of the Year) and features upgraded tenant amenities including a fitness facility and cafe. The property was successfully repositioned by SRC and sold to an institutional buyer in late 2018.